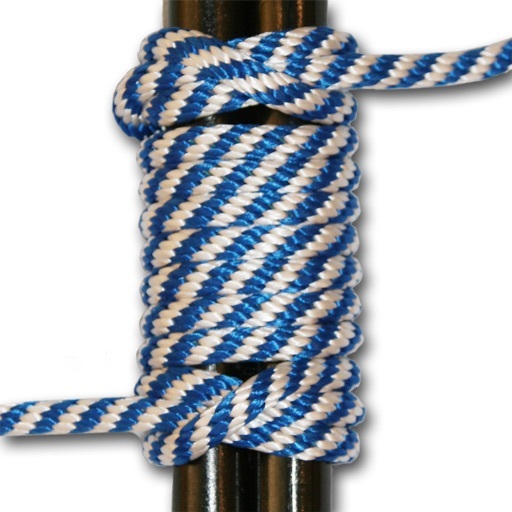 Knot Guide: Scout Knots by Winkpass Creations, Inc.
Are you a Scout or a Scout Leader looking for an essential knot reference? 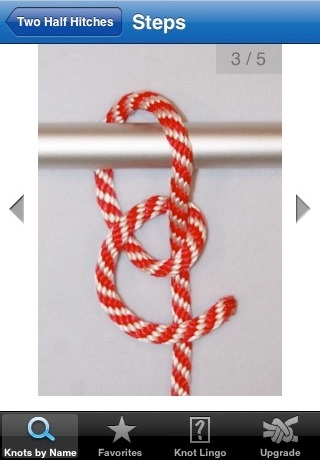 Knot Guide: Scout Knots will show you the ropes! 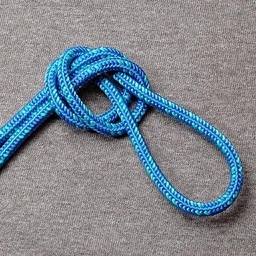 KNOT GUIDE: SCOUT KNOTS features colorful, clear photographs to step you through tying 10 of the most common scout knots. 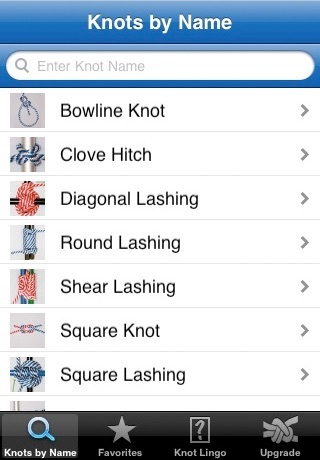 Each knot includes a succinct description and easy-to-follow visual steps. 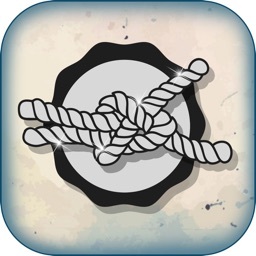 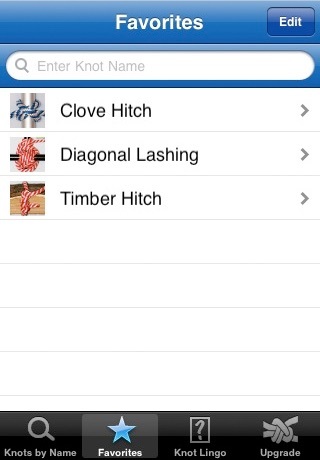 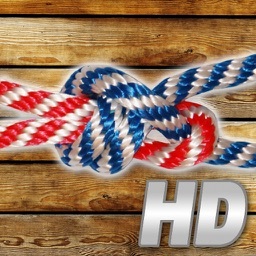 KNOT GUIDE: SCOUT KNOTS is brought to you by the developers of KNOT GUIDE. 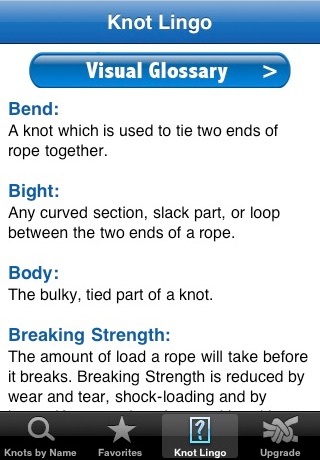 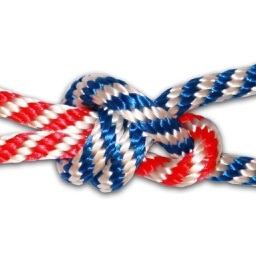 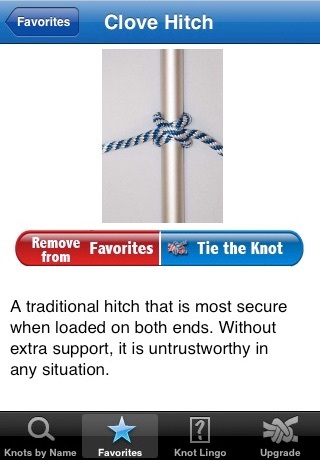 For a total of 80+ knots (fishing, sailing, decorative, outdoor activities, household chores), please see KNOT GUIDE.